Thanks to the team at GCSAA.tv for coming to the property in July. 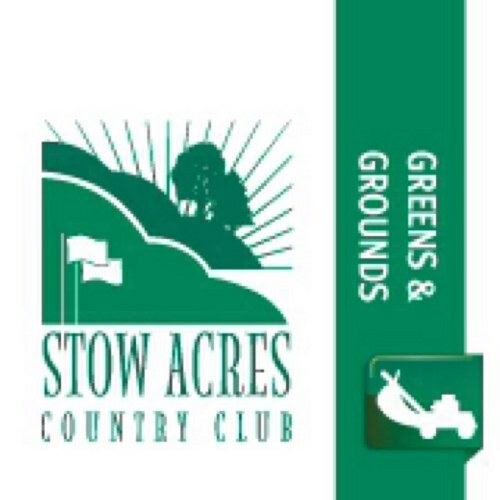 This short segment is a quick glimpse on how we utilize technology in the Turf Department at Stow Acres. If I can be of any assistance to you, please contact me at @uriturf or jason@iturfapps.com. Thanks! Hope you enjoy! Categories: A Word from the Superintendent..., Gadgets, On the Course | Tags: technology, turfgrass | Permalink.